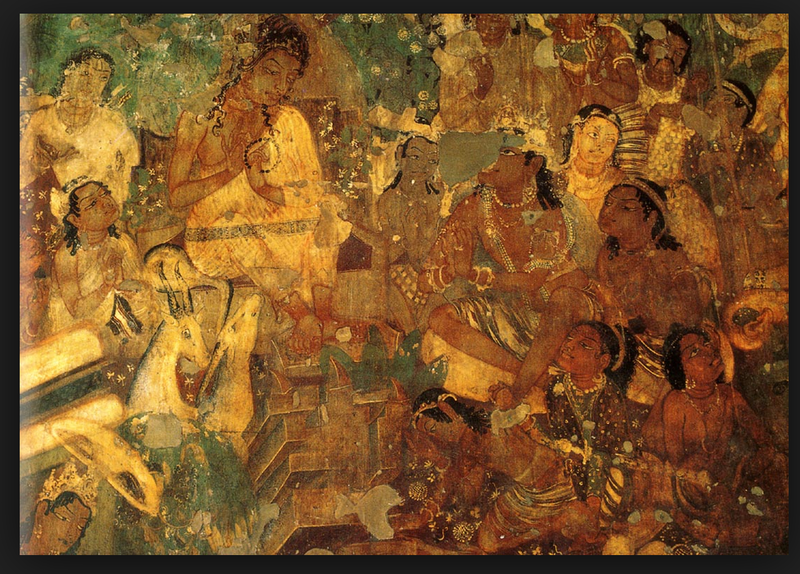 An article by William Dalrymple on the magnificent murals inside the 31 caves of Ajanta, India, created between the 1st / 2nd century B.C. and 5th century AD. Click here to read the article by William Dalrymple. 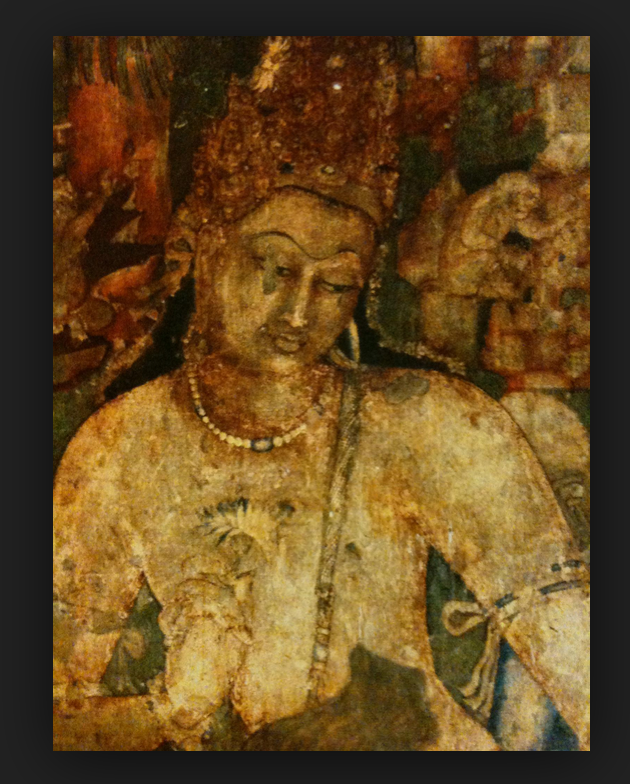 This entry was posted on July 10, 2015 by wovensouls in Art Kaleidoscope and tagged ajanta, Ajanta Ellora, ancient caves, Ancient India, ancient Indian art, art, Art History, caves, India caves, India history, Indian art history, Indian historical art, Indian history, mural, painting.